The International Standard on Records Management (ISO 15489) covers both electronic and paper records management. The international standard was based on Australian Standard AS 4390-1996, which it has replaced for use in Australia.... ISO 15489 Information and documentation -- Records management ISO 15489 is the first standard devoted specifically to records management; providing an outline for comprehensive assessment of full and partial records management programs. 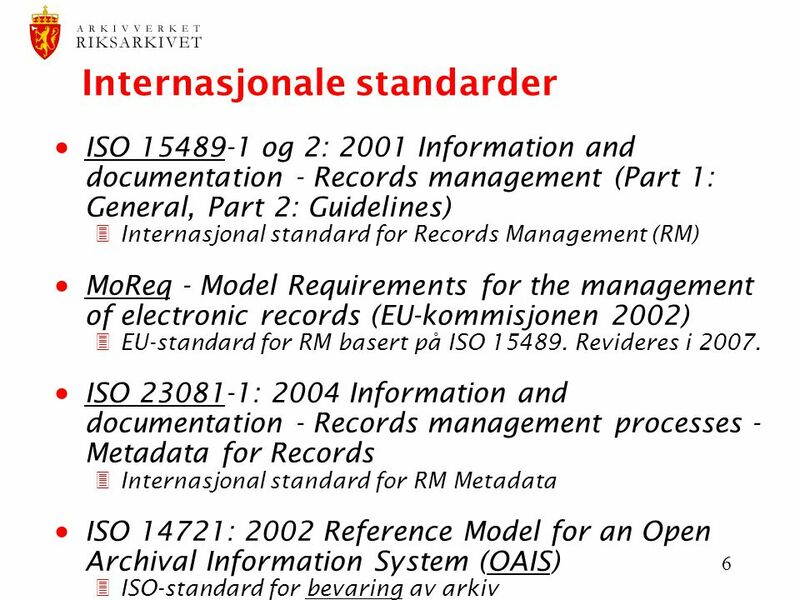 AS ISO 15489 � 2002: Records Management. The purpose of the guideline is to assist agencies within South Australia as defined in section 3 of the . State Records Act 1997 . which includes state government agencies, local government authorities and universities, in developing and maintaining a disaster plan for records and recordkeeping systems. Agencies are encouraged to use this guideline... ISO 15489 is an implementation guide to ISO 15489-1. It is for use by record management professionals and those charged with managing records in their organisations. AUSTRALIAN STANDARD Records management Part 1: General 1 Scope This part of ISO 15489 provides guidance on managing records1) of originating organizations, public or private, for aliens love underpants story pdf > Our reference: 00/0486 > > > Dear All > > > The purpose of this message is to provide ASA members with an update on > the progress of the International Standard on Records Management, ISO > 15489. PDF ISO 15489 has provided best practice guidelines for records management which have many implications to the world. This paper, based on the results of a research project, provides a case toni morrison black matters pdf Please note that AS ISO 15489.1 � 2002: Records Management Part 1: General and AS ISO 15489.2 � 2002: Records Management Part 2: Guidelines have been revoked as a code of best practice and are no longer a requirement under section 13 of the State Records Act. 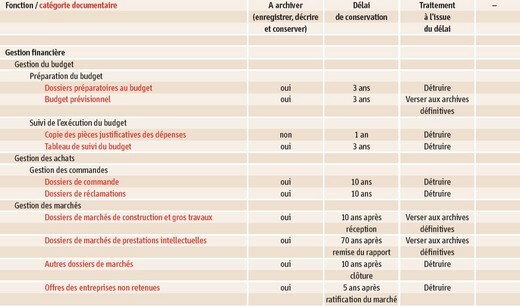 This older standard should not be used as a benchmark for records management. ISO 15489-1:2016(E) Introduction This part of ISO15489 establishes the core concepts and principles for the creation, capture and management of records. ISO 15489-1:2016 applies to the creation, capture and management of records regardless of structure or form, in all types of business and technological environments, over time. iso-15489-1 ISO 15489-1 Information and documentation � Records management � Part 1: General � provides guidance on managing records of originating organizations, public or private, for the internal and external clients.